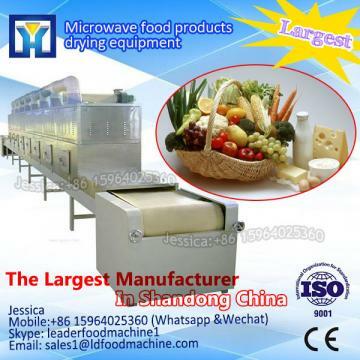 If you interesting in Hot sale Industrial microwave agaric Dewatering machine ?kindly ask me, Shandong industrial microwave oven can give technical support and service. 1. 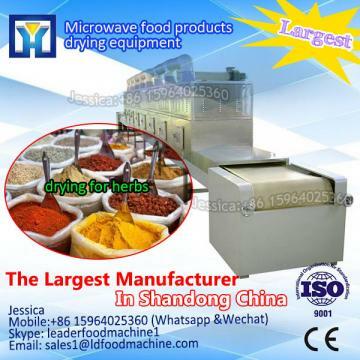 This Vegetable/Fruit/Food fish dehydrator machine is widely used for dring and dehydration on of vegetable, pharmaceutical, chemical, food, agricultural and sideline products, aquatic products, light industry, heavy industry materials and products. 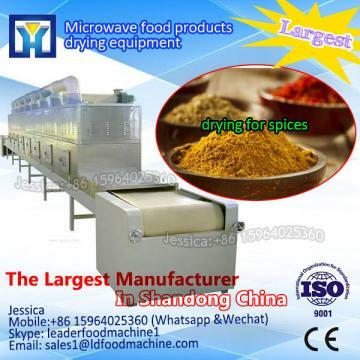 Such as vegetables, fruits, fishes, medicines, Chinese herbs, particles, granules, packing bottle, pigment dyes, sausages, plastic resins, and baking finish etc.